It’s time for you to learn what’s new at Casino Dukes and what fresh winning opportunities this casino has to offer you. Let’s start with their welcome package for new players. If you register now with the casino they will give you 100% match bonus plus extra 50 free spins. In order to benefit from this offer you need to provide coupon code WELCOME to support. After this first stage, you’ll take it to the next level by providing code LUCK50, which grants you with 50 free spins within your account. Celebrating their most recently launched game – Spin16 Elementium video slot, Casino Dukes is inviting you to try out the game, spin the reels and double your winning balance! 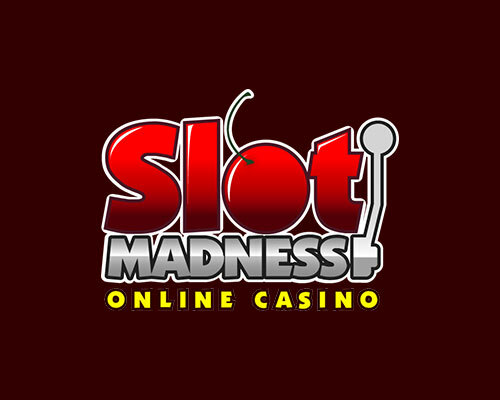 In terms of special tournaments, the online casino is hosting 2 main events, both available for desktop only, free slot tournaments. 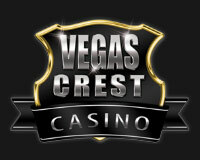 First one is the Pub Classics tournament, which takes place every Wednesday and focuses on classic slots. The top 3 prize pools are worth £60 bonus money, first player gets £30, 2nd ranked player receives £20, while 3rd place gets rewarded with £10 free money bonus. Your second tournament option is the Slots Jousting Tournament, a free roll video slots event taking place every Saturday. 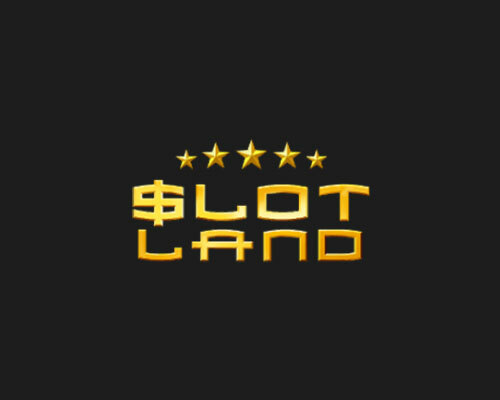 You can play all slot games for this promo and the top 5 prize pool is £150 bonus money, first player’s reward will be £50 bonus, 2nd player gets £40 bonus, while 3rd ranked players receives £30 free bonus. 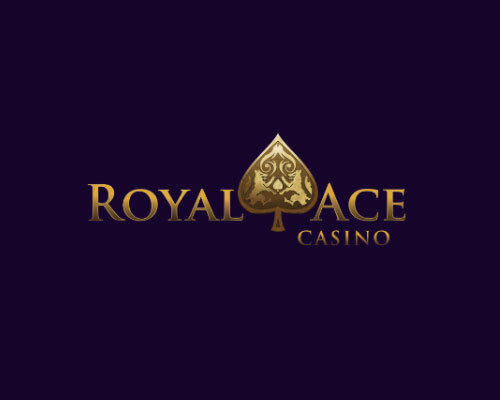 Enjoy and best of luck trying out one of the best uk casino sites!